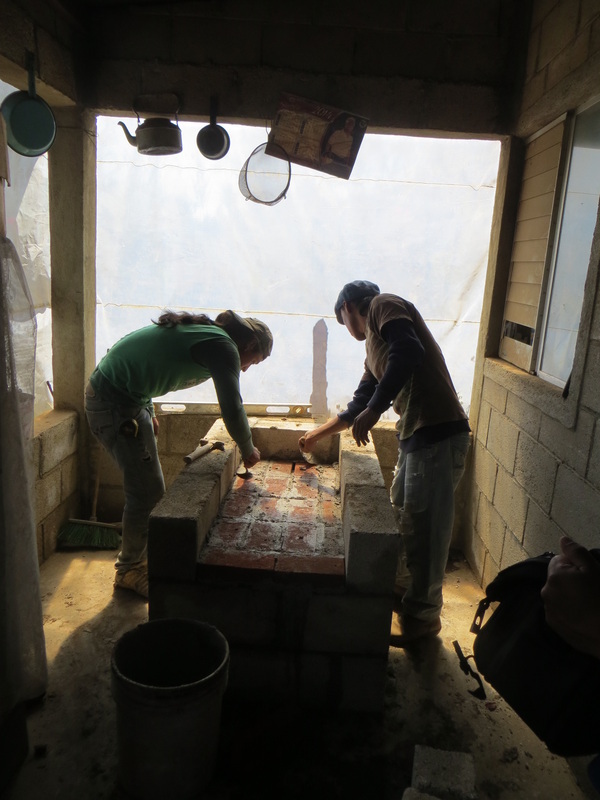 Mayan people are very poor and live in basic bamboo or cement block huts. They prefer to cook in a separate hut but sometimes cook in the same small room where they sleep. Families in Guatemala cook their meals over a wood fire. * These wood fires are on the ground or floor of a hut with no ventilation. Women’s long skirts catch fire and children fall into the fires. The #1 killer of women in Guatemala is lung and eye diseases from the smoke in their kitchens due to cooking on wood fires with no windows and no ventilation. A lot of wood is burned, deforesting the countryside. Build economical stoves that vent-out the smoke and raise the fires up off the ground. Work teams continue to travel to Guatemala to help build stoves but the need for stoves is huge, so Felipe and Josue have trained many other local stove builders. 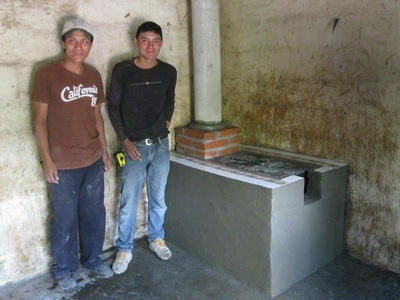 There are currently 20 stove builders in 15 communities. 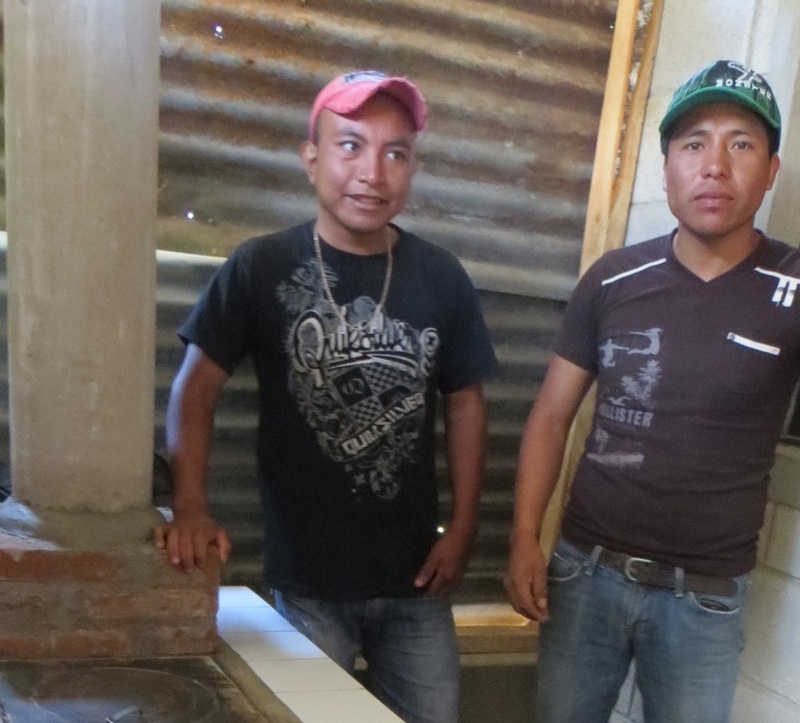 We are always trying to provide stoves to new villages.